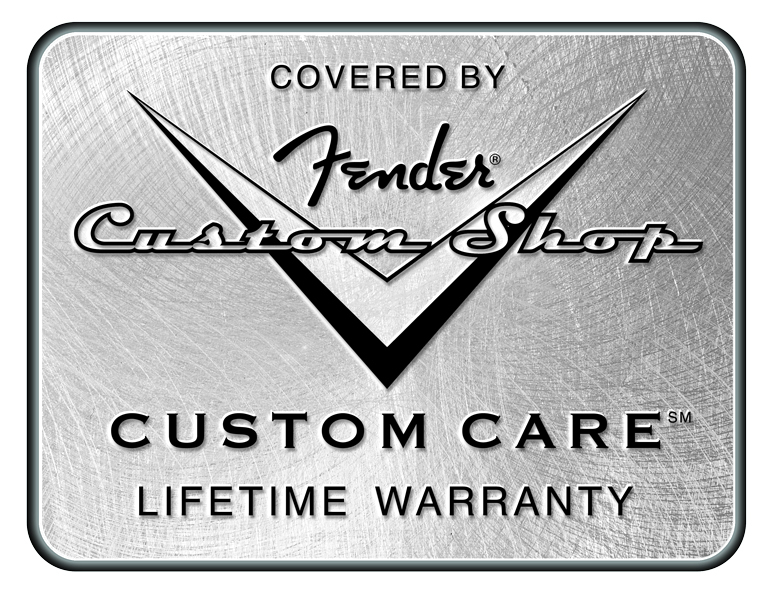 Fender Custom Shop Masterbuilt Guitars represent the absolute finest in craftsmanship, inovation & playability that Fender has to offer. You have access to the same builders that Jeff Beck, Eric Clapton, Keith Richards & David Gilmour have access to. Treat yourself to the very best of the best.